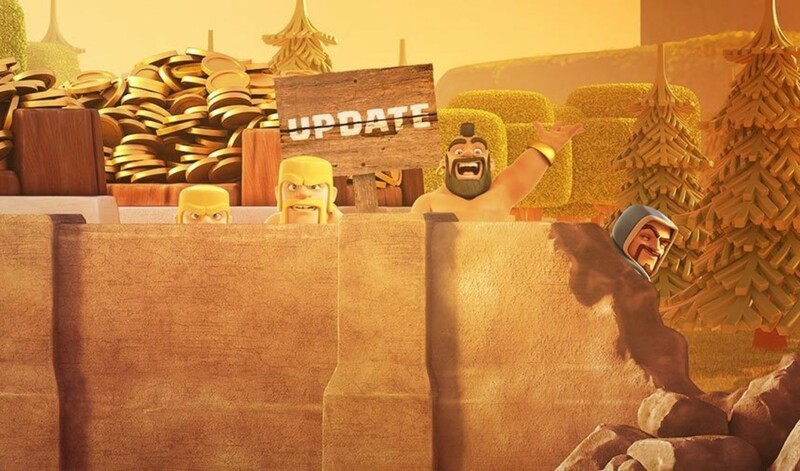 2017 has brought a change in the way that SuperCell, and specifically the Clash of Clans team, communicates with the community of players. Update notes have gotten longer, more detailed, and released with a bit more time in between sneak peaks and live updates. As part of this initiative they hired Darian Vorlick, as the Community Manager for the game. Earlier this week he sat down for the second Q&A session with two of the Clash of Clans Forum Moderators, LachnessMeownster and Smolson. 1 – Heroes in War!? 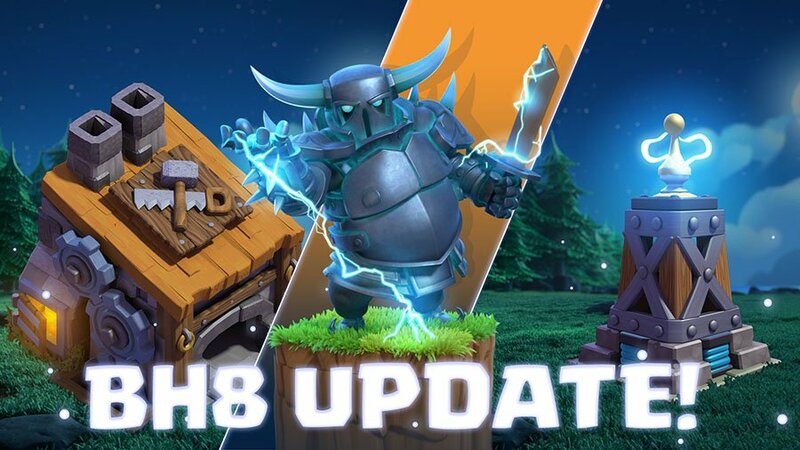 Basically, sense the debut of Clan Wars games have been asking for the ability to use their Heroes while they are upgrading. In the past, this was always a straight no from the development team. However, in Darian’s talk he addressed the fact that they are now open to allowing Heroes into war, at the lower level, similar to when a defensive building is upgrading. Don’t expect that in the next update, but it sounds like we may finally see this in 2018. Clouds – If you are a trophy pusher, clouds are the bane of your existence. Long wait times to find match-ups makes being active very difficult. The issue is that most players in Titan’s League are online meaning the majority of bases can’t be attacked. At the moment, they aren’t looking at 1v1 battles, from the Builder Base, but are working on ways to allow more players to battle while in Titan’s league. War Match Making – A known issue for quite some time. 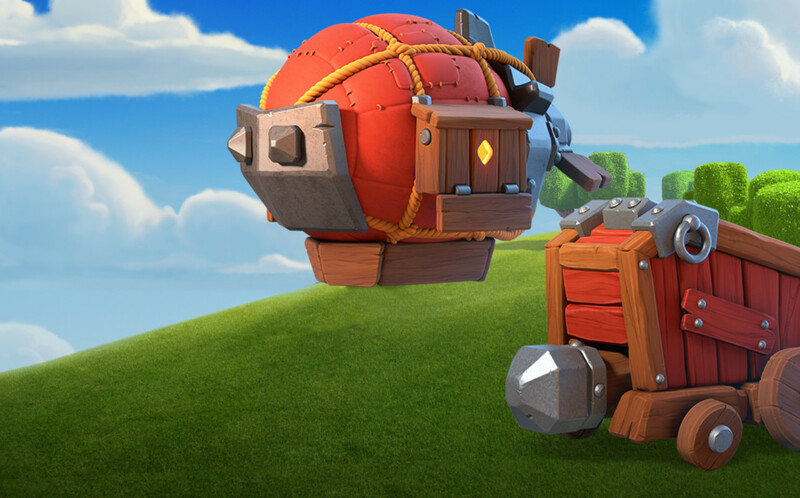 The discovery of engineering dramatically changed Clan Wars and the dev team has yet to make the adjustments needed to sort it out properly. They are taking an approach to make very small changes each update rather than something major, and potentially impact wars even further. Darian noted that the team doesn’t see engineering as cheating, but as gaming the system. They want to close those loopholes, or at least find a better way to match clans that prefer to engineer against each other, rather than against regular clans. 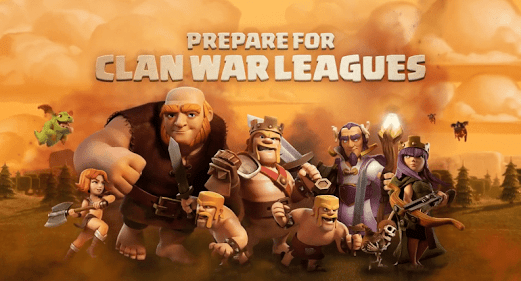 He also mentioned that Clan Leagues may come into play in the future of the game. Ultimately, we will see continuous modifications – maybe forever. Engineering won’t go away, but clans that are trying to use loopholes to get easy victories, may find those matches rarer or the penalties higher. 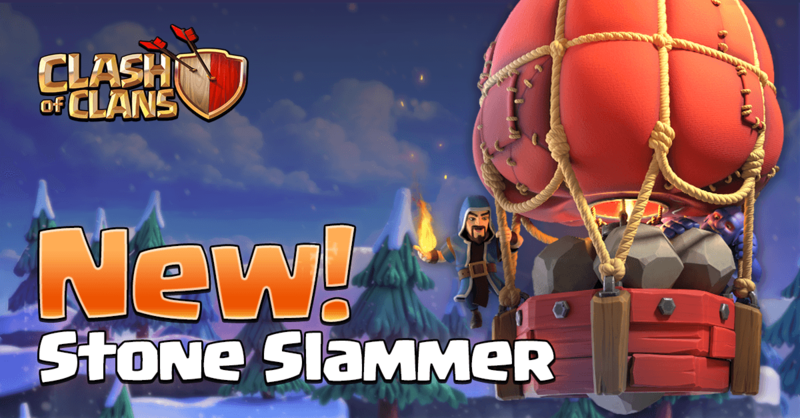 Game Content – Traditionally, this has meant new troops or defenses. 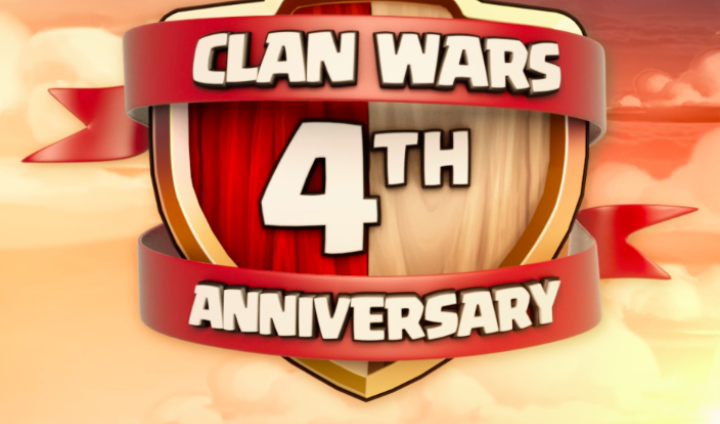 However, the sense from the discussion was that the next few updates will be focused on additional content for clans. They want to improve the social and community aspect of clans through new avenues. He only gave the hint of the letter ‘Q’. Clan quests anyone? 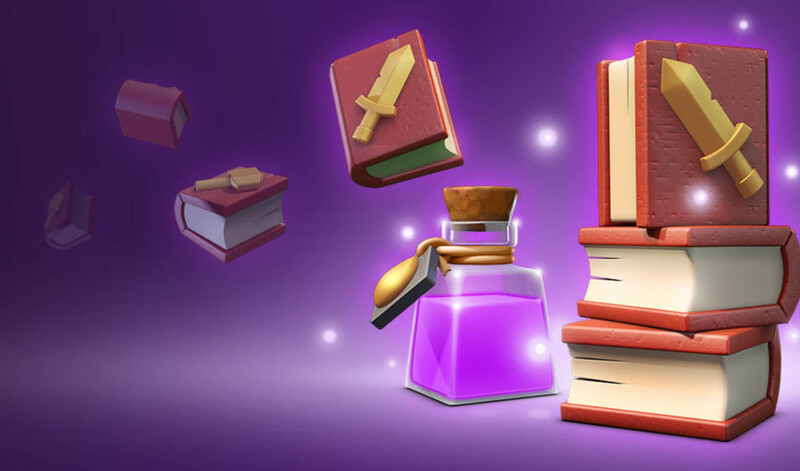 We are now all use to the events and discounts for the main base, but look for that type of content to carry over to the Builder Base more in 2018. While it might not be as frequent, you can expect events focused on specific troop types or perhaps increasing the daily attack rewards. On a timing perspective he ruled out an update this month, but did note that a major update before the Christmas break. As we get closer to the middle of December look for sneak peeks, an update soon after, and then the always popular 1-gem boost over the Christmas to New Years’ time frame. After that I’d look towards February for the next update, which should build on what we see in December. Over the past half year or more the Builder Base has been a primary focus of updates. Now already at Builder Hall 7, it looks like they will slow down and not release Builder Hall 8 until sometime in 2018. 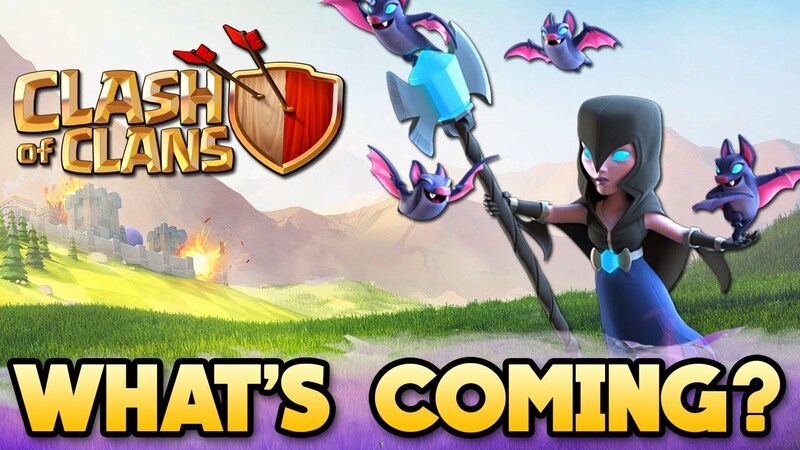 Instead, the December and following updates, will be geared towards new content on the Main Base, improvements to Clan Wars, etc. So, there you have it. What are your thoughts on Darian’s comments? What are you expecting in the December update, as well as in 2018? Leave your comment below.